Let’s try with an example: A given day “Sun Hotel” reached a RevPar of 90eur and the compset reached a RevPar of 85eur. To calculate the RGI we then take 90eur / 85eur = 1,0588. Rounded off to 1,06 or 106 (index * 100). An RGI of 106 in this case means that the hotel outperformed the competition with a higher RevPar resulting in an RGI over 100. If the Sun Hotel would have had a lower RevPar than its compset, the index would have resulted in number below 100. Naturally, many hotels focus on reaching index numbers above 100, as this shows that they have reached a higher occupancy, ADR or RevPar compared to their competition. Generally speaking this is a good target to have. But, for many hotels an index target of 100 doesn’t make sense. 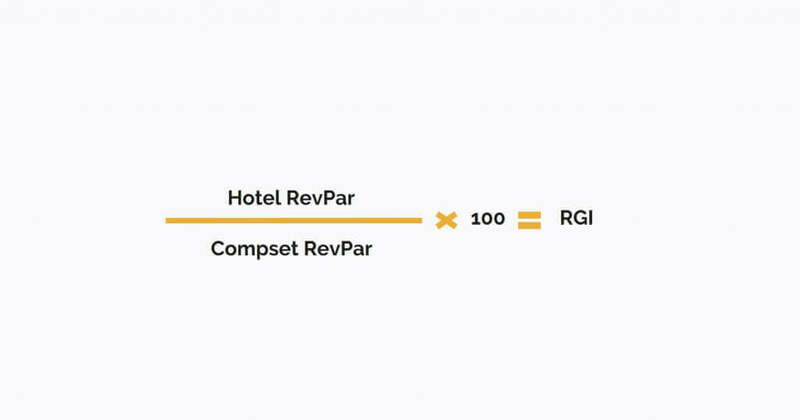 The reason is that you assume that your hotel should have the same RevPar as your compset, meaning that you are assuming that your hotel and the compset hotels are 100% comparable. Many times however this is not the case. When defining your compset you want to identify the most comparable hotels and to do so you consider factors such as location, hotel size, type of hotel, star rating, level of service, type of guests, size of meeting facilities etc. In reality, it is almost impossible to find 5 perfect competitors where you all are on the same level of product and service quality. You might find your hotel to offer the best product in the market, and therefore conclude that you should reach a RevPar higher than your compset. Or, you might be the only 3 star hotel in a market full of 5 star competitors, hence it is normal that your RevPar is lower than that of the compset. Translated into index measurement this means when you are the hotel of superior quality in your compset, you should strive for an RGI above 100, and when at the lower end of the compset you can be satisfied with something below 100. The key to a successful measurement is to define your own RGI target! When you have done so, whether it is 110 or 95, this is the target you should measure yourself against. 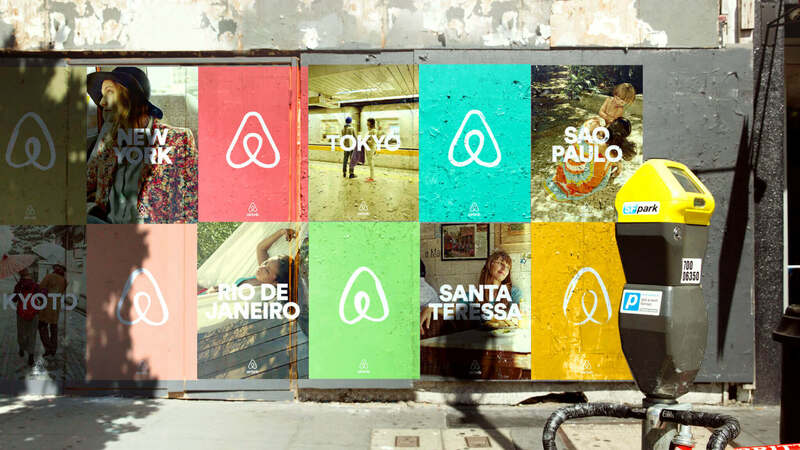 Commonly hotels and big chains also measure and set targets based on percentage growths of their index numbers. In essence that is good and you should always strive for growth, but it doesn’t mean that an RGI growth of 5%, landing you at a level of 105 RGI when target is 110 is any good. Also if you have negative percentage growth of 5% in a month landing you at an RGI of 115, this is actually still a job well done. A good tip is also to define different index targets per season and day of week. To conclude, define your own “100 RGI” target. Don’t focus solely on percentage growth but rather strive for reaching your set target and make sure to celebrate the success!